Hostel Pajuçara is set on the seafront in Maceió, 2.4 km from Ponta Verde Beach. Among the various facilities are a garden, a terrace, as well as a shared lounge. The property features a 24-hour front desk and free WiFi is available throughout the property. Guest rooms at the hostel are fitted with a seating area. With a shared bathroom, certain units at Hostel Pajuçara also feature a terrace. All units at the accommodation have air conditioning and a wardrobe. 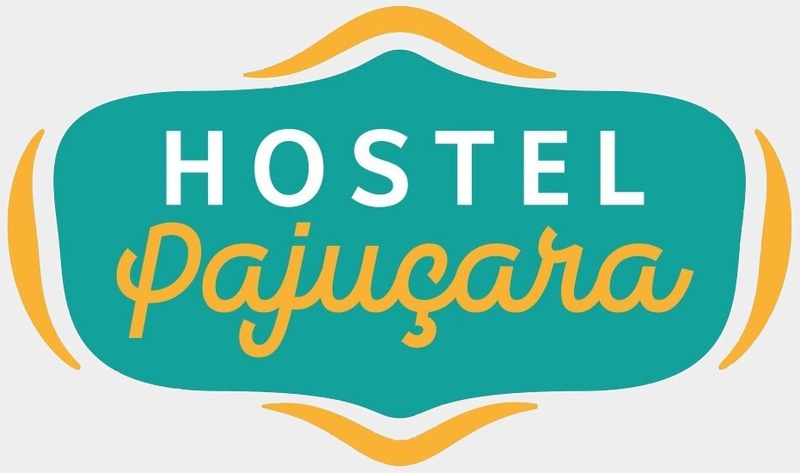 A buffet breakfast is available each morning at Hostel Pajuçara. Jatiuca Beach is 2.7 km from the hostel. The nearest airport is Maceio/Zumbi dos Palmares International Airport, 20 km from Hostel Pajuçara.